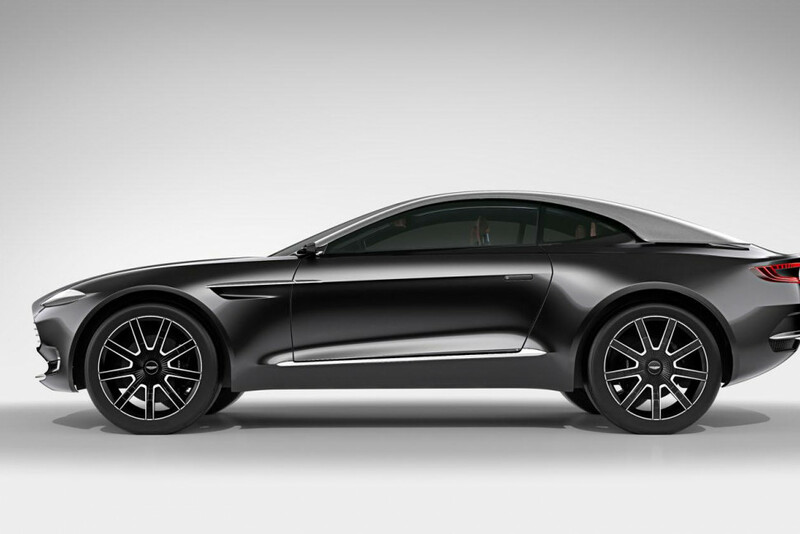 Back in 2015 Aston Martin released the DBX concept, a two-door GT-like crossover. 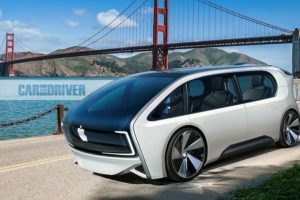 Back then they didn’t confirm the car for production but they did say it might happen. 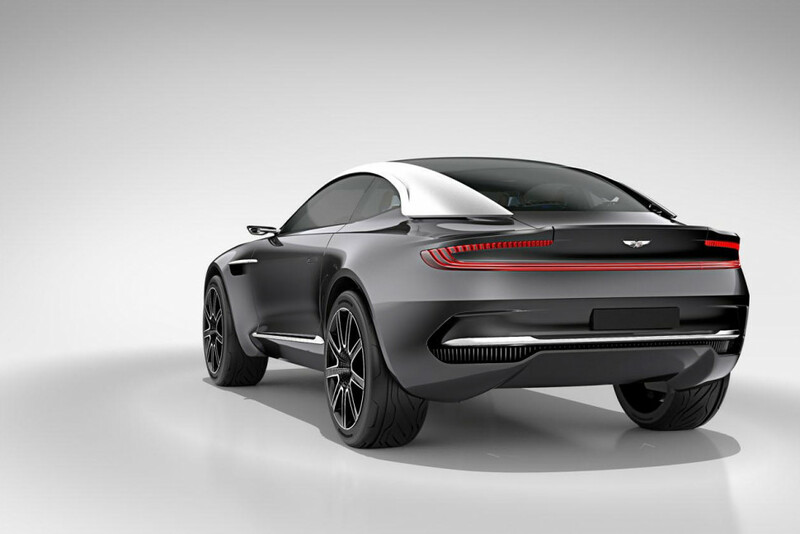 Well, two years later Aston’s CEO finally said that a crossover is in the works. 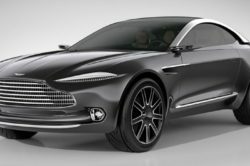 It seems that this might be released as the 2020 Aston Martin DBX and it is going to be loosely based on the concept. 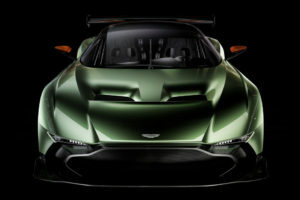 At first Aston was looking to develop the car on a Mercedes-supplied platform. Luckily though they decided to scrap that idea. 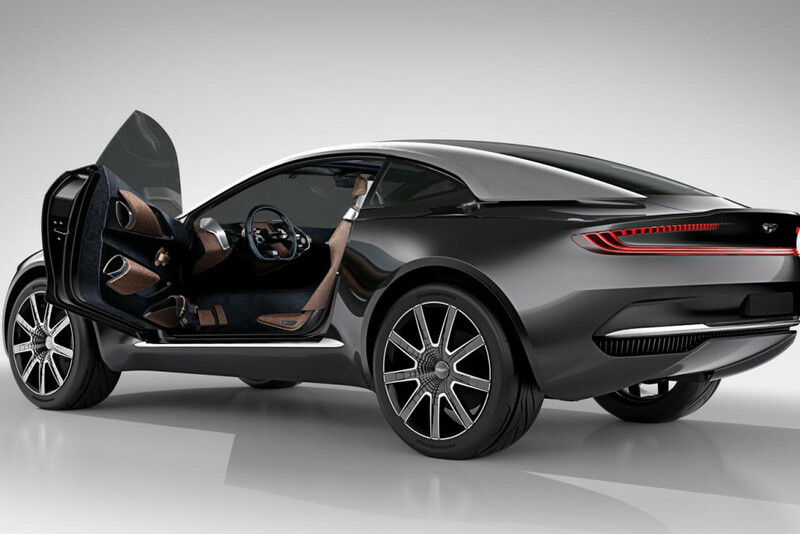 Instead, the DBX is going to be built on the same all new chassis as the DB11. 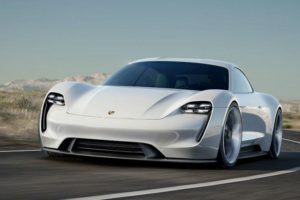 This likely means that the car will be built mostly out of aluminum with a mix of carbon composites. This will allow them to keep the weight relatively low, especially for such a large car. The price is still unknown at this point but its main rivals are quite expensive. Early rumors suggest north of $220,000 which is more than likely going to be true. 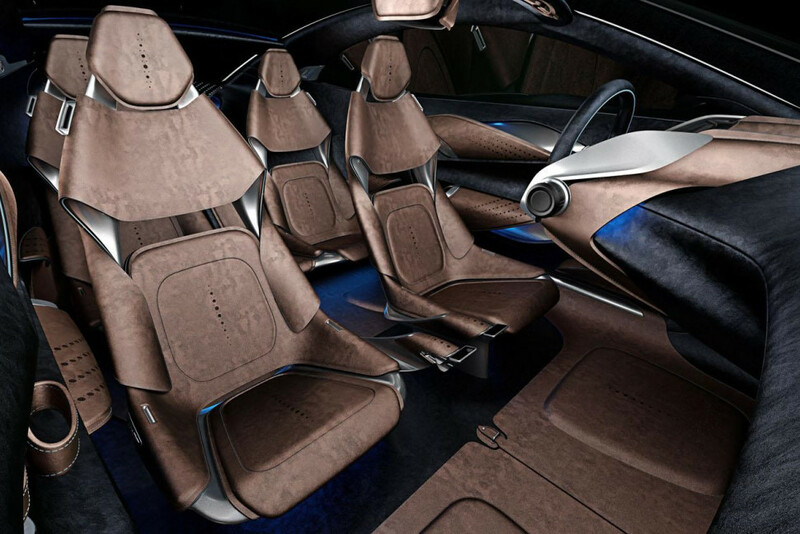 The car is set to become a true luxury crossover which could become one of the fastest cars of its kind. 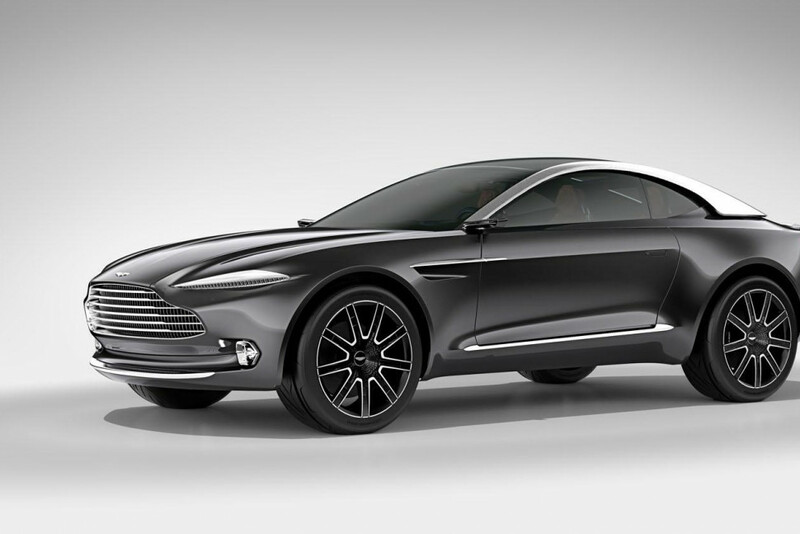 It has been confirmed that the 2020 Aston Martin DBX will borrow some of its design cues from the concept. However, they also said that it will feature four fully fledged doors and not just two like the 2015 DBX. 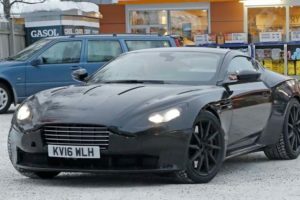 Its front end is most likely going to be based on that of the DB11. This means it will feature similar headlights but a much taller grille. 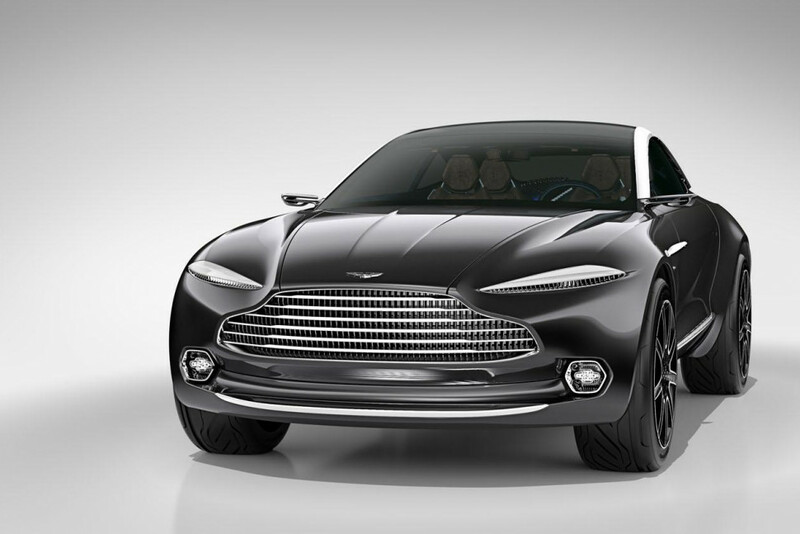 The fog-lamps are expected to be the same as those on the original DBX. 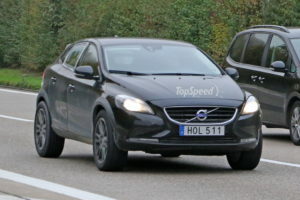 The hood is unlikely going to be as long as that of the 2015 concept but the coupe-like rear end might be carried over. On top of that, the roof of the production model could feature a floating effect with the help of blacked out A and B pillars and hollowed out C pillars similar to those of the DB11. 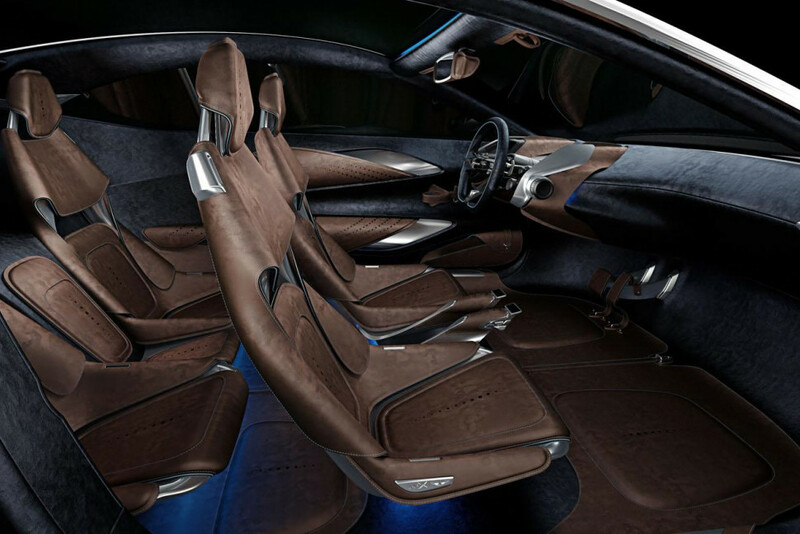 There is no doubt about the fact the DBX will feature a very similar interior to the DB11. The dashboard is likely going to be mostly identical sporting the same Mercedes-borrowed switches and levers. 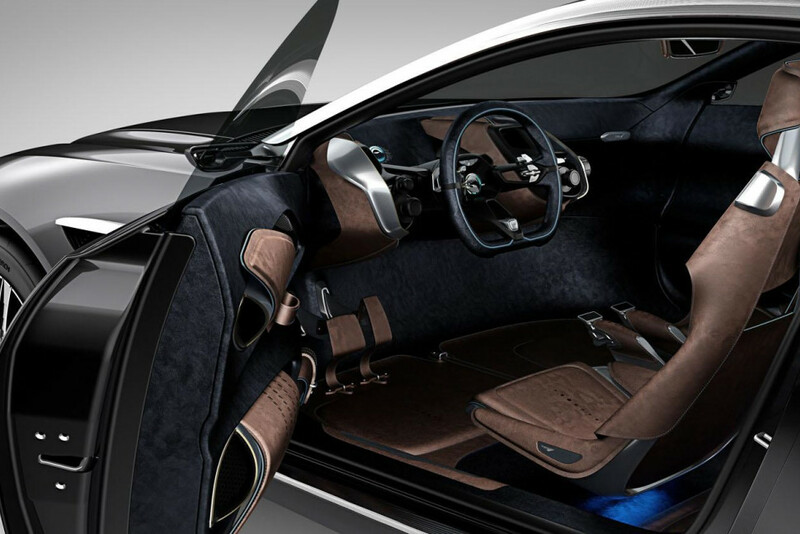 However, the car will boast a raised driving position as well as two extra seats in the back. It still is unclear if they will offer the DBX with four or five seats but we would bet on the first option. 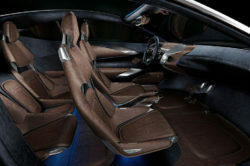 Even though it will have a raked roof, the DBX will have more than enough available cabin space thanks to its tall body. 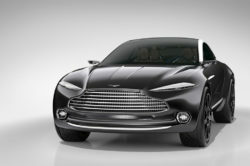 The release model of the 2020 Aston Martin DBX will likely feature a similar powertrain to the DB11. The engine is more than likely going to be the same 5.2 liter twin-turbocharged V12. This has already proved that it can provide more than enough low-end torque for any application. The output might be the same 600 horsepower and 516 lb-ft of torque as in the sedan. With a slightly higher curb weight, the crossover could get to 60 MPH in around 4 seconds and hit a maximum top speed north of 170 MPH. At this point it seems that an 8 speed automatic transmission is the most likely gearbox to be installed. However, even though the platform is rear wheel drive, we do expect the DBX to come with all wheel drive as standard. The car will more than likely receive a second engine option in the form of AMG’s 4 liter twin-turbo V8. This is known to make between 450 to 550 horsepower while delivering more torque than the larger V12 but with a coarser character.